When Zakiya Sankara-Jabar’s son was repeatedly suspended from his Pre-K program, she was shocked at first. The preschool kept calling her to say her son was in trouble for biting other students or having trouble transitioning from one activity to another. In Zakiya’s view, “They made normal three-year-old behavior sound very pathologized and abnormal.” Eventually, she had to withdraw her son from the school but he was subsequently suspended and expelled at other preschools. 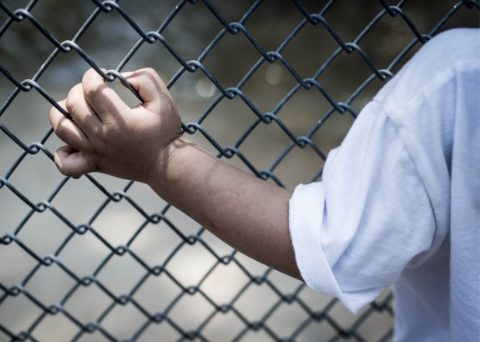 It turns out that the school-to-prison pipeline starts in Pre-K, especially for black boys. Suspensions are the beginning of the school-to-prison pipeline, which refers to harsh and racially inequitable school discipline policies that push students out of school, onto the street, and eventually into the criminal justice system. Boys of color and those with special needs are especially impacted but girls of color also face discriminatory discipline.